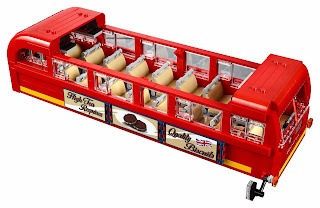 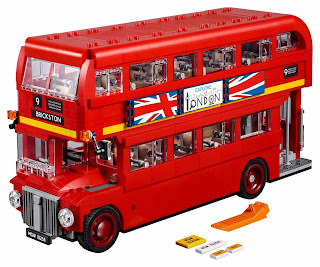 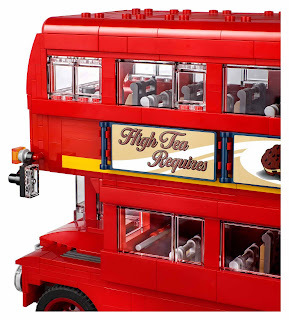 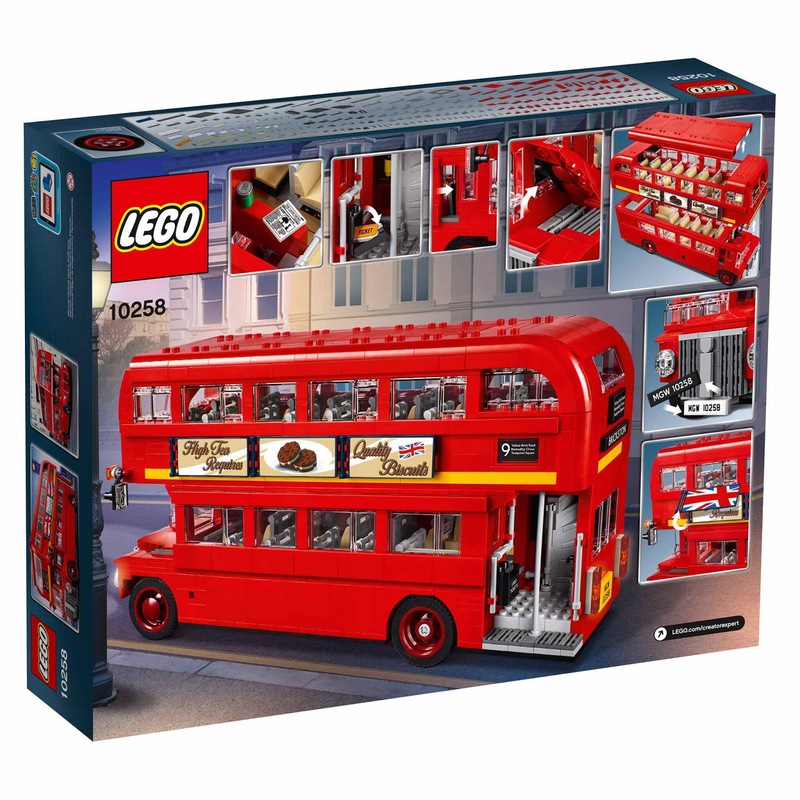 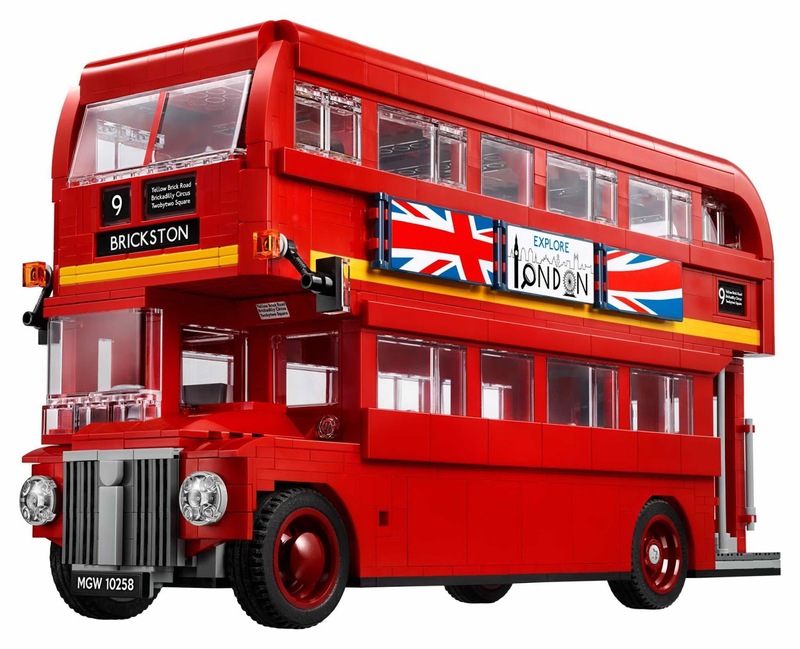 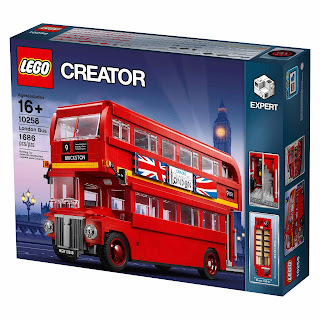 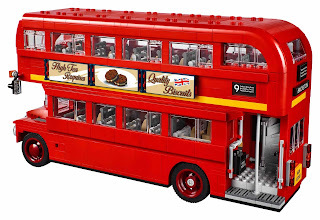 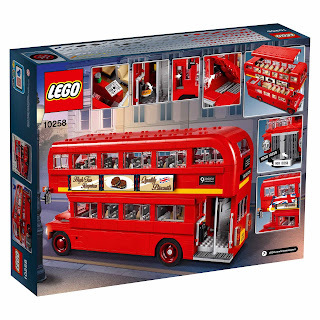 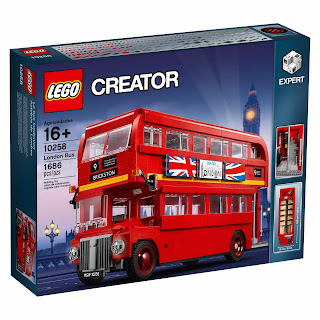 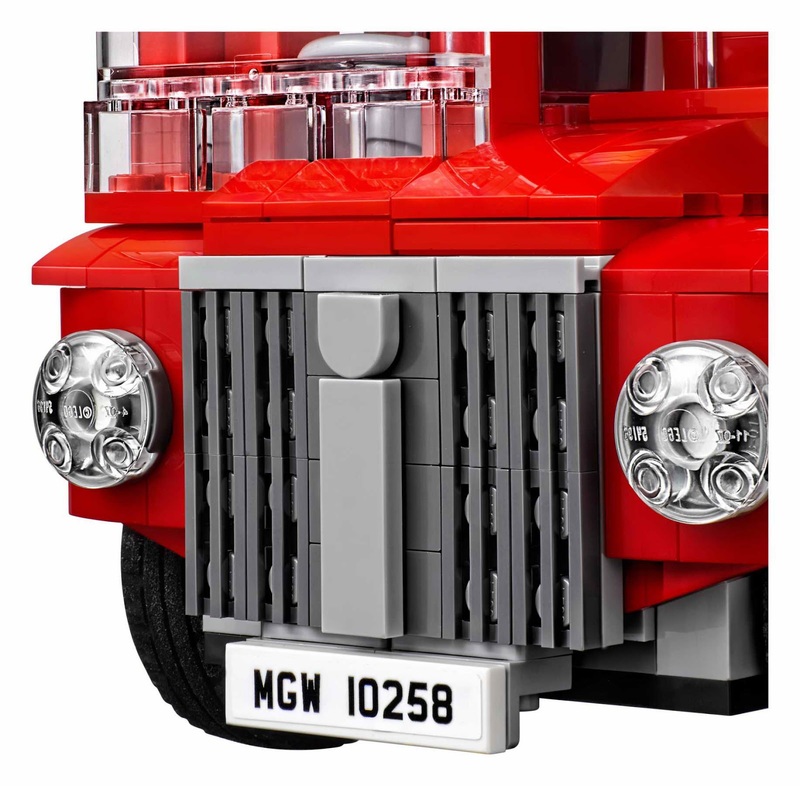 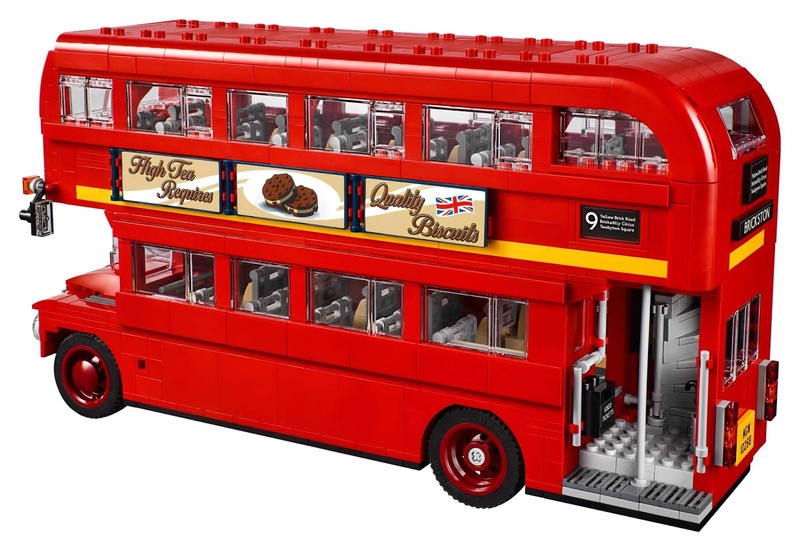 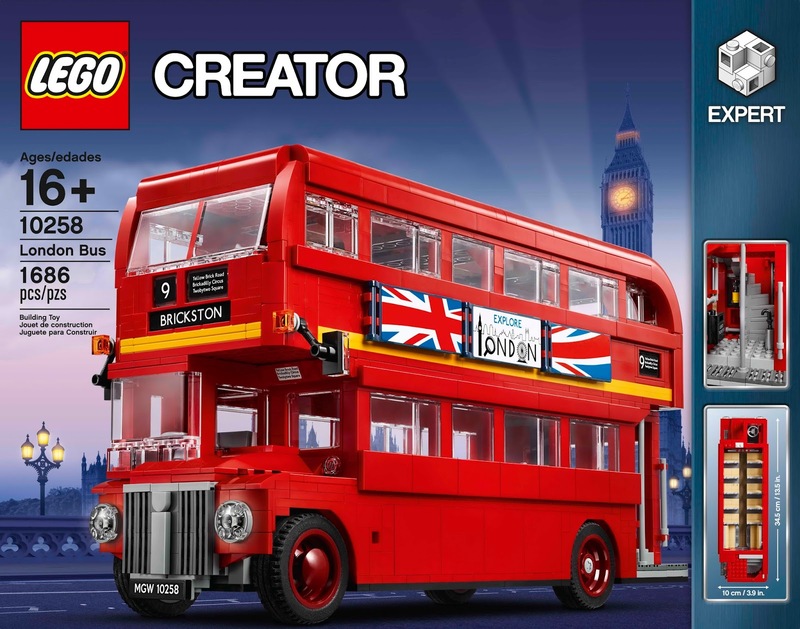 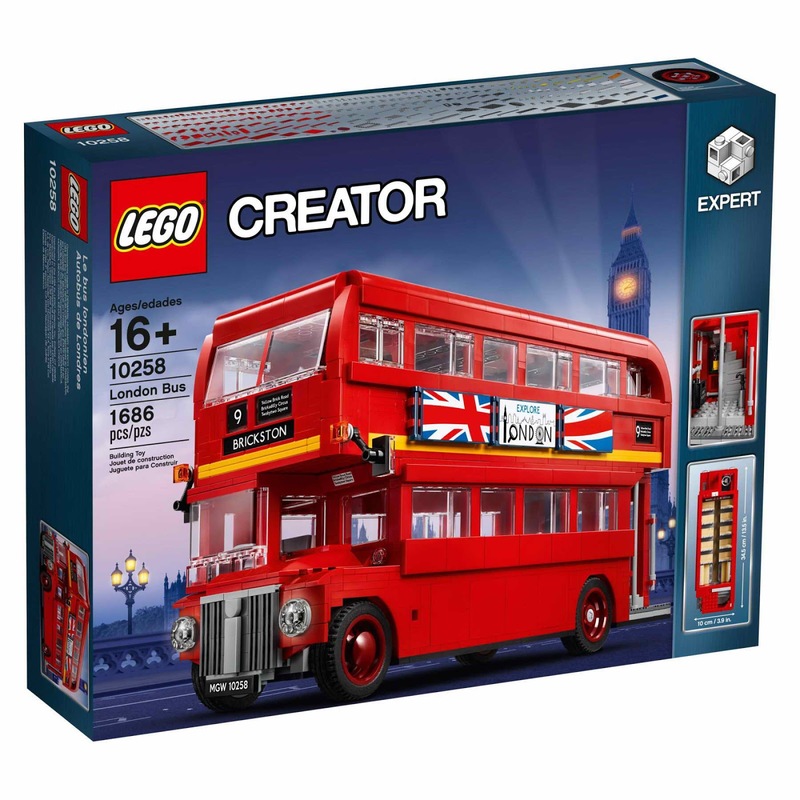 modelled after the most famous double decker london bus. 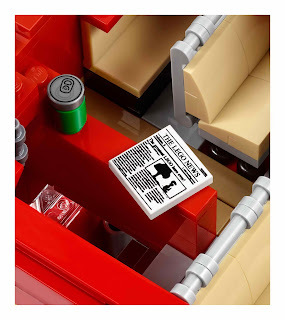 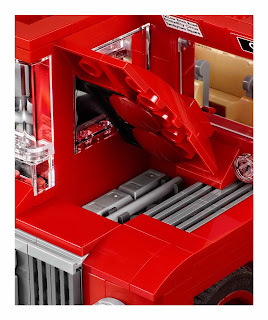 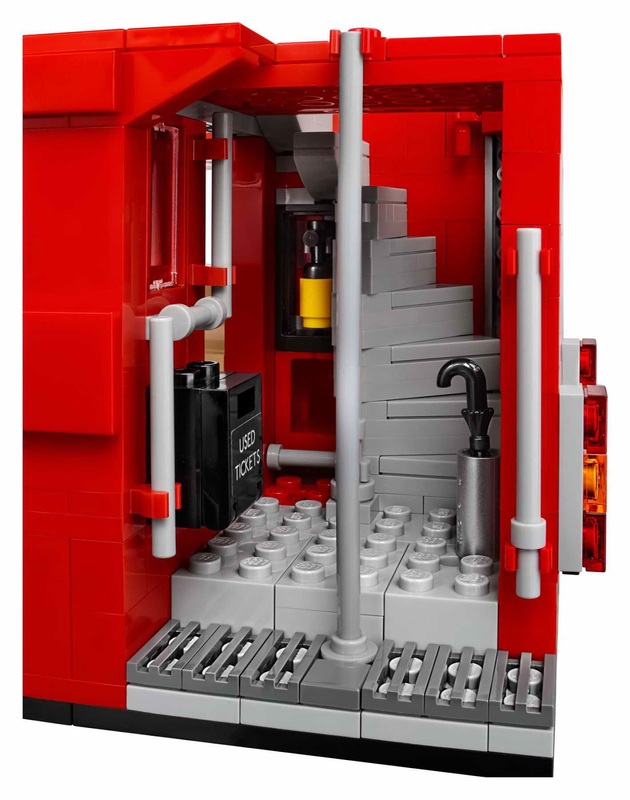 the bus has big windows, a bright red curved bodywork, a panoramic windshield, reversible transit advertising posters, specially made standard tread tires, a destination sign, an openable hood with engine, a detailed driver’s cab, a slidable door and a removable roof and upper deck for access to the detailed interior. 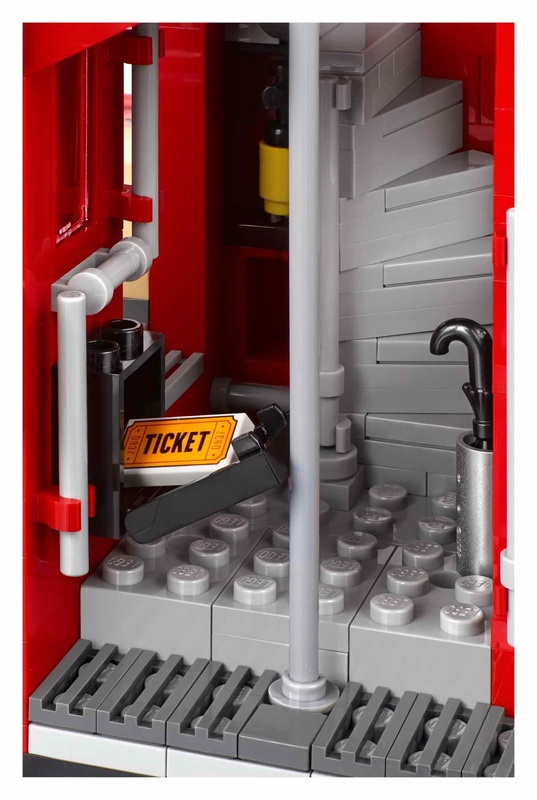 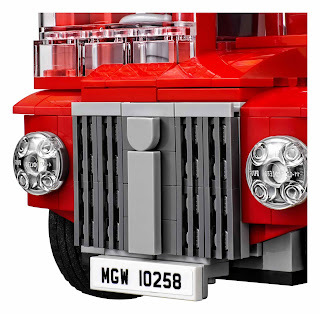 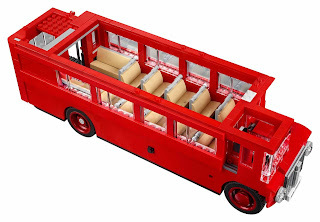 the bus measure 7” (18cm) high, 13” (34cm) long and 5” (13cm) wide. 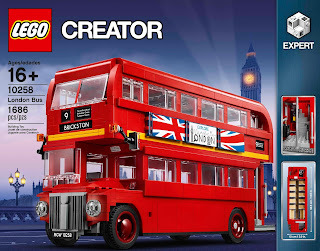 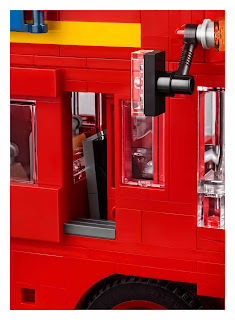 must have for london bus lovers.